Whether you are new in town or you have lived in the area for years, it is helpful to have a list of resources available to you. This comprehensive list of community resources is a map for individuals and families needing services, support, or ways to be an integral part of the local community. 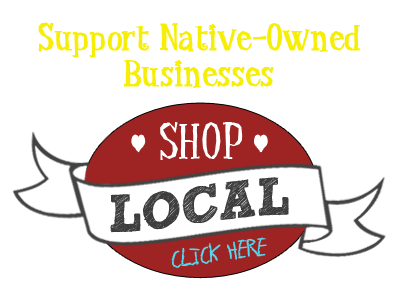 If you need a service not listed here, please e-mail native@sacredpipe.net and we can point you in the right direction.